PC to Fax - Send a fax from your computer, Free registration! If you want to send a fax from your computer “PC to Fax” you need to look at the Web2Fax app from FaxWorx. The Web2Fax app is an online application and only requires an active internet connection to work. Registration for the Web2Fax app is FREE – but faxes you send will be charged on a pay as you go basis. PC to Fax is great value for money service. Using the Web2Fax app to send a fax from your PC makes it possible to do away with expensive equipment and telephone line rentals. There is no monthly subscription, nor any month to month lock-ins and whatever credit is left in your account automatically rolls over to the next month. The Web2Fax app also has a cost estimator to help you calculate the price of sending a fax before you send it. 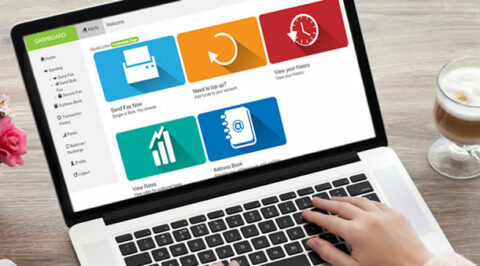 You can also keep an eye on your spend with the real time balance display and keep track of all the sent faxes with the online audit tool and delivery reports that’s emailed directly to you. Send a fax from your computer – No new hardware! – No new software! PC to Fax – Send a fax from your computer. Register for free, load credit and start sending faxes! 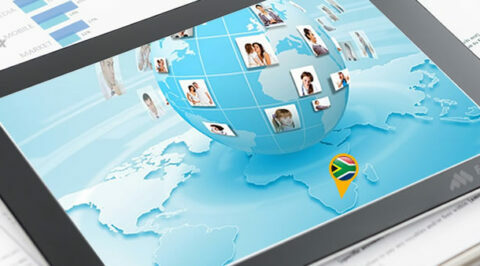 The Web 2 Fax app enables the PC to Fax service to connect with all faxing platforms and any Telkom fax number can be reached! 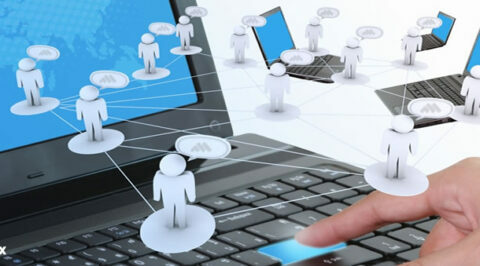 The online admin porthole makes it possible for registered users to easily manage their Web 2 Fax app environment. From within the porthole users can update their profile, change the end destination of fax delivery reports and recharge or top up their Web 2 Fax app credit. PC to Fax – Send a fax from your computer! So why send a fax from your computer with the Web 2 Fax app? No contracts to lock you in! 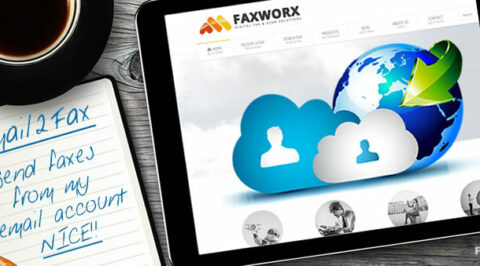 To register for the Web 2 Fax app simply go to http://www.faxworx.co.za/pc-to-fax-registration and follow the on screen instructions. Please note: If you are registered for the free fax2email service through FaxWorx you already have access to PC to Fax / Web2Fax functionality. The Web to Fax service has a built in test service to allow new interested users to test the fax service before loading any air time. When a new user registers, a 086 number is automatically generated and linked to the users email address. The 086 number is also the user name on the fax system. Using the 086 fax number that was allocated on registration prospecting users can now go through the motions of how to send a fax and get a feel for the system by sending a test fax to them self. To send a test fax, login to the Web 2 Fax app, click on “Send Fax Now”. In the “Recipient Details” section put your name and the 086 fax number that was generated on registration. Follow the on screen instructions, attached the documents and hit send. The system will then take your document and fax it to the linked 086 fax number and you will receive an email with the faxed document as an attachment in your inbox. Send / Receive a test fax NOW! – Register for FREE. So how does the PC to Fax system work? 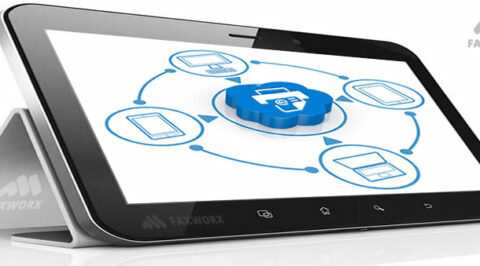 PC to Fax makes it possible to send a fax online from any PC, Mac or Smart mobile device. PC to Fax is your own personal cloud fax service. To send a fax from your computer you need an internet connection and an active Web to Fax account. 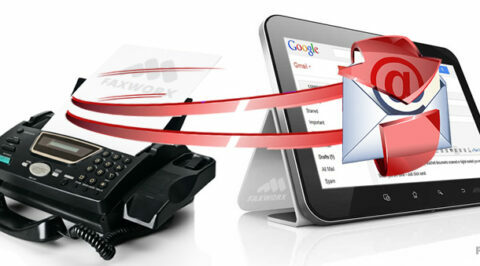 If you already use the FaxWorx Fax to Email service you just need to activate the Web to Fax service in your profile. 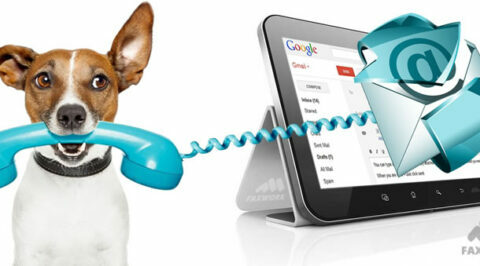 If not, register for FREE and load some airtime to activate the outbound Web to Fax service. Once activated users can simply log onto the fax admin porthole, select the “Send Fax Now” function, provide the fax number, attached the documents and hit send. The fax server will take care of the rest and even send you and delivery report once the fax job has been completed successfully. The PC to Fax service requires no extra hardware, software or configuration to get the fax service going. If you are registered and your airtime has been loaded you are ready to send a fax. To send a fax go to your online Web2Fax app: http://www.faxuserlogin.co.za and login. Click on “Send Fax Now” and follow step 1 to 5. Step 1: Choose between sending a single or bulk fax. To send a single fax click on: “Send Single Fax”. Step 2: Please enter the recipient you’d like to send the fax to. Step 2 gives you the option to load recipients direct from your web2fax address book. You can include a cover sheet and also schedule the time and date for the fax to be sent out. Step 3: Write a fax message direct in the fax system and/or attach documents. Five files/documents can be attached at once to the outgoing fax as long as the maximum file size does not exceed 500Kb per file. Step 5: You get a notification the fax has been sent. The system will sends an email to you confirming delivery of the fax. The first step to load airtime is to log into the fax admin porthole. Once logged in, navigate to the link “Balance/Recharge” in the top navigation bar. The system will now generate a reference number and if paying by EFT the banking detail will also be displayed. NB: Please ensure that the reference number is inserted on the electronic funds transfer in order for funds to be credited to the correct account. 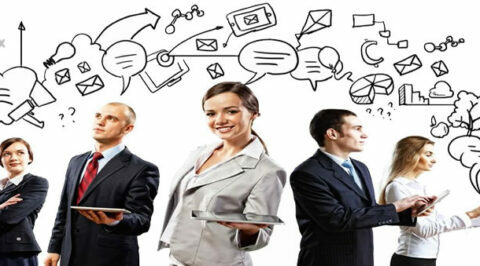 Account will only be credited the next business day after payment has been received. For pricing please see the Rates/Pricing section of the website. Stop spam callers! – Send your voice messages to email.